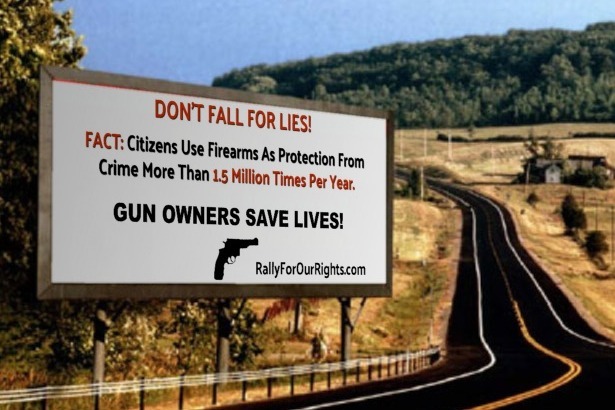 Fundraiser by Lesley Hollywood : Gun Rights Billboards in Colorado! 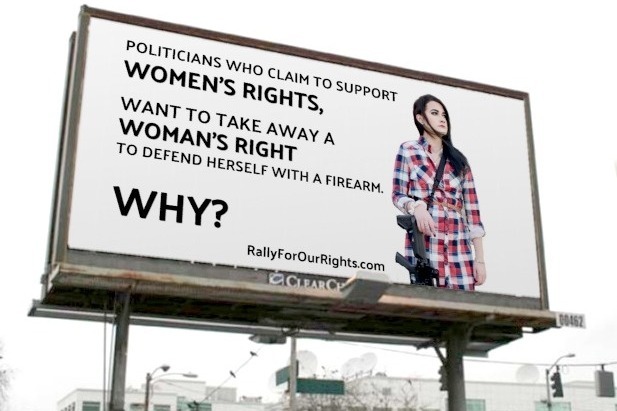 Gun Rights Billboards in Colorado! Rally for our Rights is raising money to place three billboards designs around Colorado! The more we raise, the more aggressive and creative we can be with our placement. Digital billboards can be rotated from location to location; traditional billboards can be placed in high traffic areas where traffic is regularly stopped, etc. We've looked into the cost for various options and we're ready to rock - now we just need the funds! Have a particular design you like best? Let us know when making your donation and whichever receives the most votes will be our first to go up! Colorado is going to be ground zero for gun control legislation after Democrats swept all three branches of state government on election day. 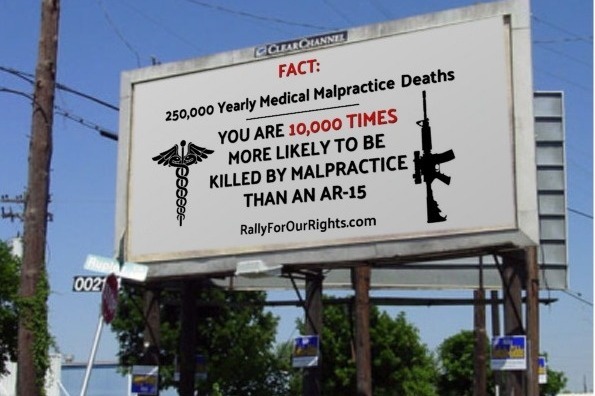 Gun control advocates have already placed billboards with their facts and stats. Now we're going to as well! 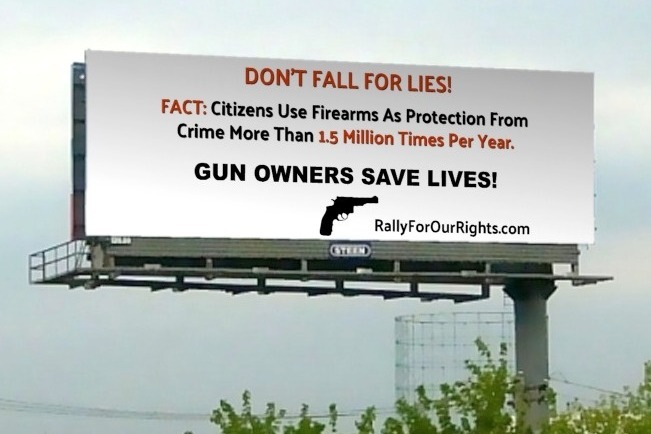 It's time for gun owners to speak up! These are the mock-ups of the billboards. PLEASE NOTE - these are not the final graphics. The billboard company graphics designer will create the final graphics and will ensure all space is used appropriately. Thanks to everyone who has donated, we will be able to get our first billboard up just after January 1st! Keep sharing so we can get the others up. Watch for continued updates as this rolls out!